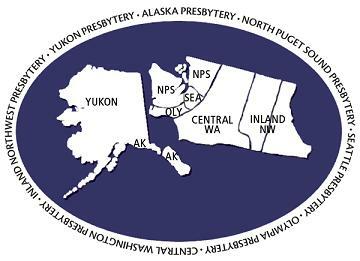 In 2014, Alaska and North Puget Sound Presbyteries merged and voted to be named Presbytery of Northwest Coast. Read more online. In 2016, Central Washington Presbytery merged with Northwest Coast Presbytery.